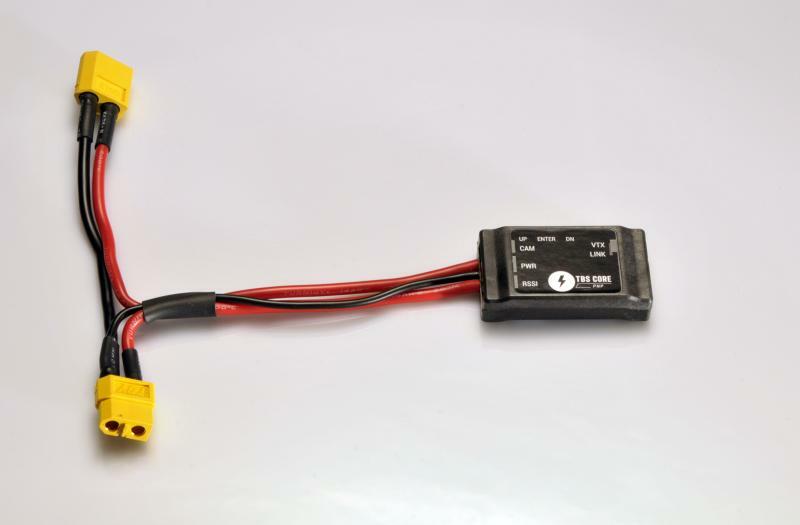 Installation is fool proof: Plug your battery into the JST / BEC connector and power all your plane’s electronics from the other JST / BEC connector. 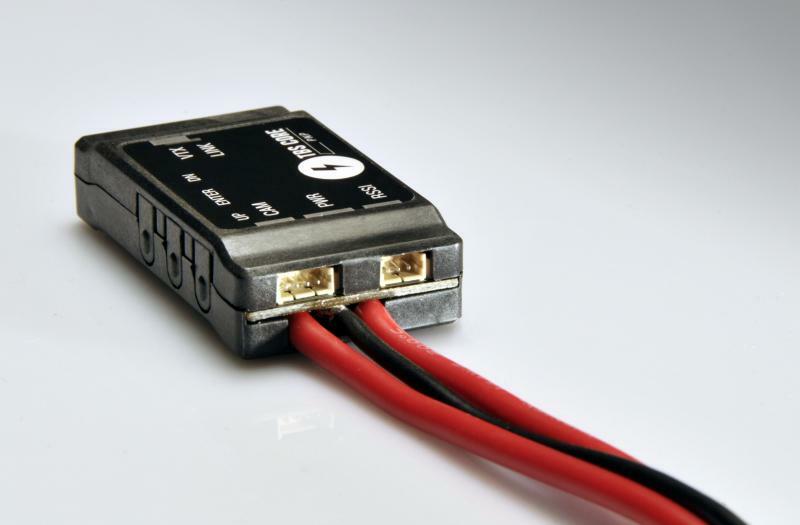 The current sensor automatically measures the current passing through this cable. 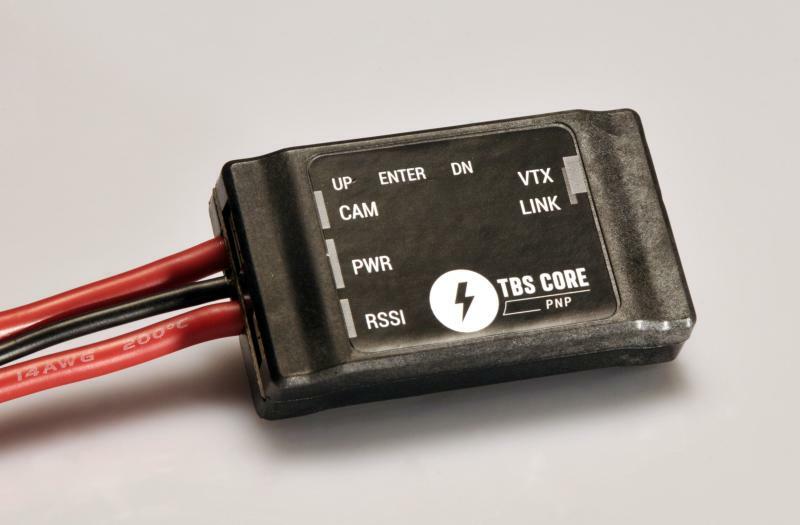 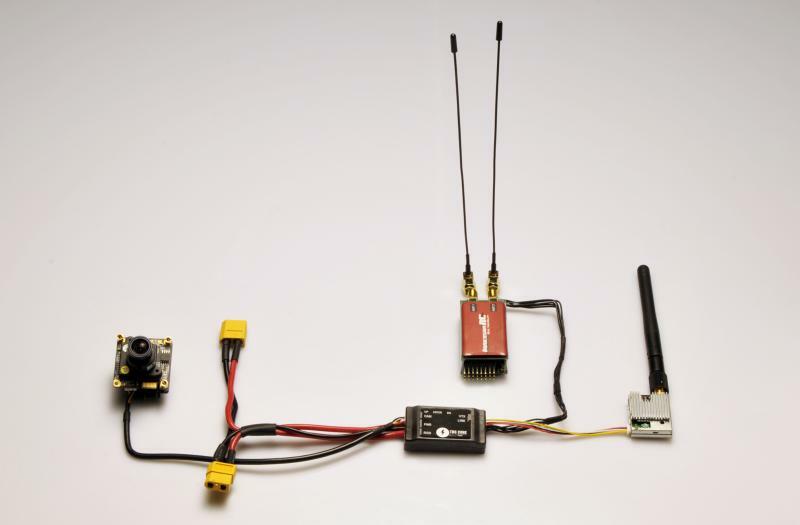 Plug in the VTx (5V default) and the camera (5V default! ).